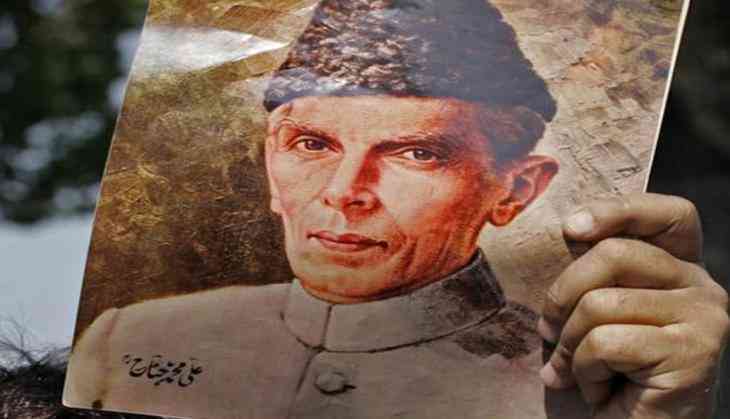 The Aligarh Muslim University (AMU) has ordered a probe into how pictures of Pakistan founder Mohammad Ali Jinnah with Mahatma Gandhi were put on display at a photo exhibition in the varsity. In May, a portrait of Jinnah at the university's students' union office had caused a major row. University authorities have removed the photos and a show cause notice was served to the librarian, who is the curator of the exhibition, an official said Friday. The week-long exhibition, themed around the life and times of the Mahatma, is being held as part of the Gandhi Jayanti celebrations at the AMU. The probe was ordered after BJP MP Satish Gautam Thursday demanded the removal of some group photos in which the Mahatma is seen along with the Pakistan founder. "The probe has been ordered as to how these pictures were included in the exhibition and a show cause notice has been served to the librarian Thursday," Aligarh Muslim University (AMU) spokesman Shafey Qidwai said Friday. "University authorities certainly do not want any controversy on such a matter, keeping in mind the fact that the campus is functioning peacefully. We are only focused on our academic schedule," he said. The AMU has removed two pictures, including the one in which Gandhi and Jinnah are seen along with others such as Sardar Vallabh Bhai Patel.